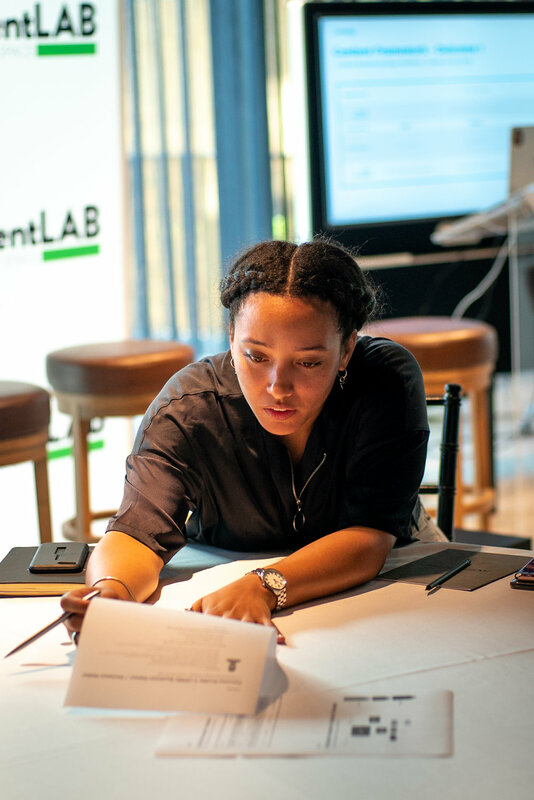 For the latest edition of the EventLAB Series, we invited 100 event professionals to Nobu Hotel Shoreditch to discuss post-event engagement with our panel of experts, take part in a content strategy workshop, and enjoy the hospitality of the venue on a very sunny July morning. 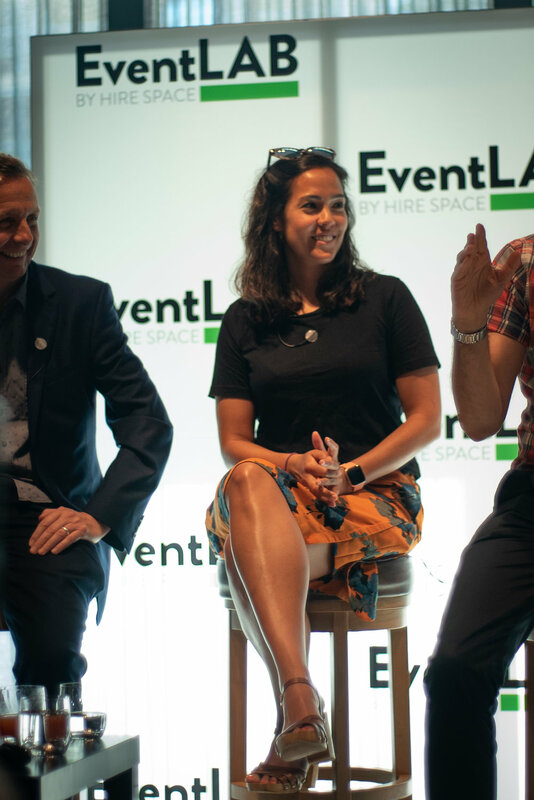 We know everything can go by in a bit of a blur at events, so we've condensed our panel discussion into some handy key takeaways and tips for keeping your clients captivated post-event. Think of the event as a campaign, that includes pre and post-event engagement built into it. Change the language around it too so that your mindset shifts. Post-event engagement is often an afterthought as so much energy goes into making the event a success, so having a plan (and the budget to match) will help to keep it front of mind and help you achieve your ultimate goals. If it’s appropriate, pick up the phone. Following up with a real human connection and beginning to create a relationship is hugely valuable. The values and purpose of a company can alter the buying decision and a human connection creates trust. People don’t just want personalisation, they expect it. Even if it’s just using their name in a follow-up email, your post-event engagement must have your consumer in mind. Even better, learn about your audience and their activity at the event and use this to personalise your follow up. This is where data is so important - collect it and use it. Consumers are savvy and don’t like being sold to. Use to educate or entertain your attendees after your event. Reward your attendees for coming too, by creating bonus content. Use an element from your event (this could be further advice from panellists for example) and give it to them exclusively. People like to give their opinions and it’s a great way to engage after your event. Your attendees will feel valued and you’ll have the added bonus of knowing how you can improve for next time. We'll be posting a video of the full discussion shortly, so stay tuned. During the workshop, Giuseppe gave a presentation on what a content strategy is, how to create a framework and how powerful content can be. You should use 'pillars' to organise and build your content strategy. You can access the full presentation here. If you'd like to find out more or register for EventLAB 2018 in October click here. And finally, we'd like to say a big thank you to our sponsors, Noodle Live, London Filmed and Vinyl Impression for helping us to bring this event together. Emma Hudson is an editor and writer specialising in branded content, as well as culture and lifestyle journalism. She's worked with brands including Virgin, Stylist, Secret Cinema, Emerald Street and Woman In Revolt, and served as Editor of Access All Areas and Engage, magazines that focused on the B2B events and experiential industries. Jamie is Creative Director of mclcreate. Inspiring audiences through the entire event life cycle to create memorable, valuable, live experiences. With over 20 years’ experience, Jamie has worked across the globe conceiving B2B experiences within all industries - most recently within technology, utilities and communications. Working as part of the Senior Leadership Team at mclcreate he works in a truly collaborative style, allowing the talents and skills right across the company’s many disciplines to influence and inspire his work, ensuring their clients messages are delivered in the most appropriate and potent way. A marketing professional with over ten years experience specialising in marketing & events for global retail, technology & wellness startup businesses in London, Sydney and New York. Brands include Ralph Lauren, Facebook, Instagram & fitness startup 1Rebel. Founded & launched the UK’s first online fitness class booking aggregator. A part-time spinning instructor. DOSE is an online magazine for healthy hedonists, designed to entertain and capture the attention of time-poor readers. They advocate a balanced attitude towards wellness geared towards feel-good experiences – from endorphin fuelled workouts to wholesome brunches, candlelit yoga to cocktails and speakeasies. 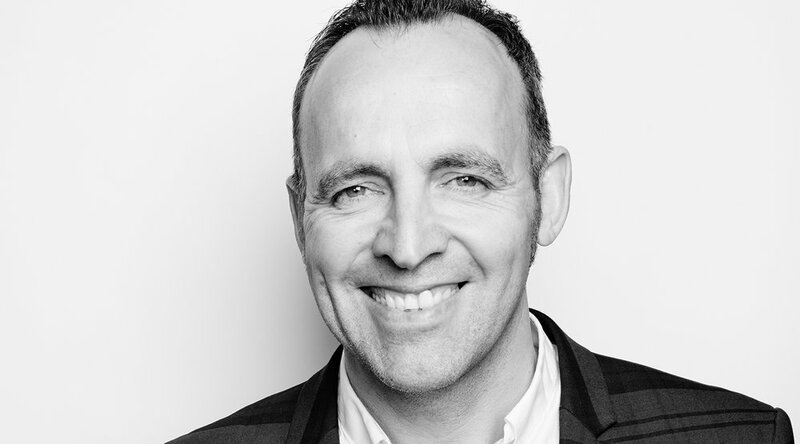 Michael has 19 years’ experience as a managing director working across event marketing, PR, experiential, TV & video production and of late, sponsorship too! In his parallel life as a musician, and writer, creativity is at the heart of any business he runs! Since February 2012 Michael has been building a lifestyle agency offering in the UK, originally called psLIVE (started solo as a joint venture with Dentsu Aegis Network) rebranding as MKTG in May 2016 as a development of an acquisition, by DAN, of the US-based agency MKTG Inc.
Michael has carved out a major foothold, and significant year on year growth in a very competitive sector by the application of proprietary data and insight to arrive at killer creative ideas and the amplification of the live experience in the digital/social space. He’s been realising his vision of working with the media giants to put experiences at the heart of a media plan, to leverage bought, owned and earned channels around the content created /arising from MKTG’s live work. MKTG has won an agency of the year accolade 3 times in our short history of six years and is current holders of Sports Sponsorship of the Year (Cadbury and the Premier League). Michael also has experience in organising a management buy-out - becoming a shareholder in the agency he previously worked at as MD. In his time, Michael has flown a hot air balloon through Tower Bridge for Disney, hired a US Navy aircraft carrier to create a TV show to launch X Men, and painted a 200ft tall Homer Simpson in his pants next to the world heritage site the Cerne Abba chalk giant: The world's greatest PR stunt according to the BBC! Giuseppe is a highly-talented global marketing exec with 20+ years' success spearheading instrumental B2B & B2C operations. As a renowned content marketing speaker and writer, he has achieved an essential place among the 2017 Top 25 Masters of Multichannel Marketing and was voted as one of 2016's most influential European B2B marketers by software company Traackr. Giuseppe is currently Head of Content Strategy for EMEA and APAC at Contently, the content marketing solution of choice for the world’s most valuable brands; he is a creative strategist with a passion for advising top global brands to produce world-class content and digital marketing strategies, including Schneider Electric, Cisco, LinkedIn, Google, Generali, Capgemini, Motability, Airbus and many more. Giuseppe is a powerful motivator who has spoken at an array of global marketing conferences, including the Digital Branding Summit, Content Marketing World 2017, CMA Digital Breakfast, Summit on Content Marketing, Festival of Marketing and B2B Marketing Ignite 2018. Giuseppe has an MBA from Milan’s SDA Bocconi School of Management and is trained on Mergers & Acquisitions at the London Business School. He currently lives in London.